hotz Jul 29 2017 9:46 am didn't expect him to be that evil as a criminal in criminal minds. kim sejong Mar 22 2017 3:46 am at last he has a new movie "The Liar and His Lover" Congrats to your new movie "Fighting"
Missy May 13 2016 7:20 am He really played his best on Come Back Mister! I really love his acting there!! Wish to see you more! dffa Jun 02 2013 1:41 pm Character development of anton in my way is incredible.....FROM good-weak-comicrelief-funny-guy TO tough-badass-merciless-GUY. I never knew him before watching my way. Sir Apr 10 2013 7:05 am He's awesome in all of his roles. 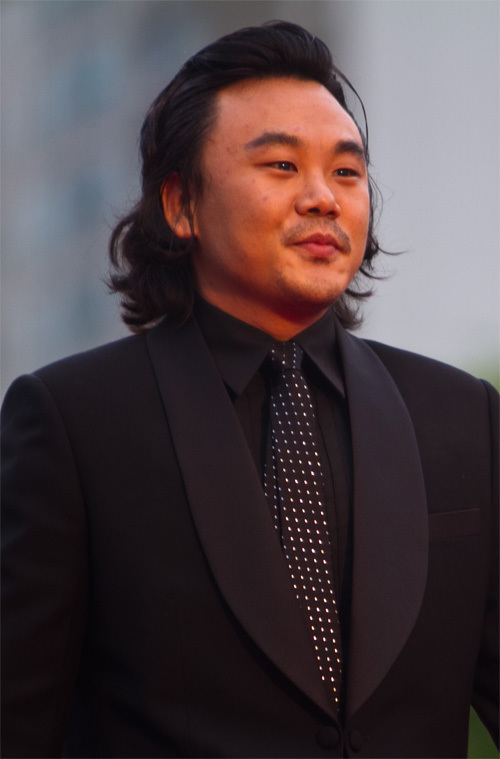 First saw him in Surgeon Bong, then Haeundae, Haunters, My Way and Masquerade. I love his performance in My Way most. Philipp Richardt Mar 06 2013 6:43 am He had an outstanding performance in 'My Way'.